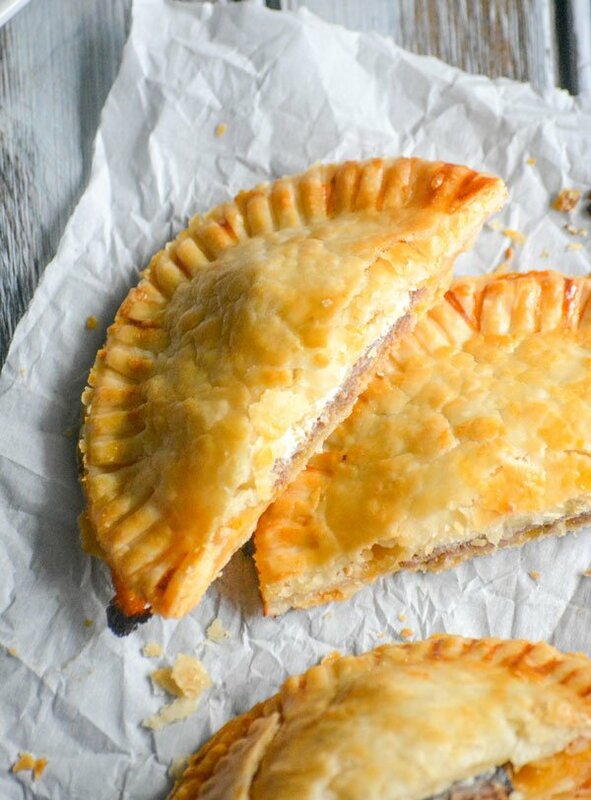 Buttery flaky hand pies are stuffed with savory roast beef, cheddar cheese, & a horseradish Dijon cream cheese spread for a convenient, handheld appetizer. 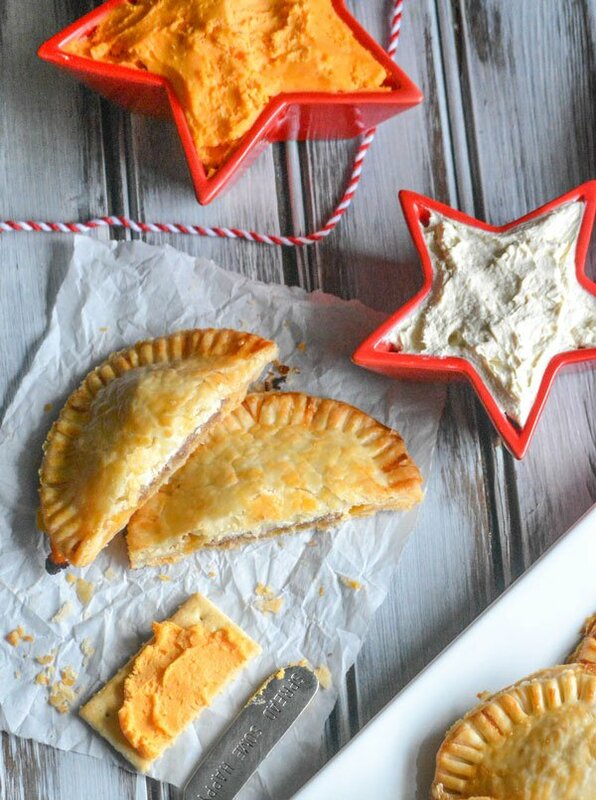 These Stuffed Roast Beef & Cheddar Hand Pies are the perfect finger food for this year’s Holiday season. We breezed through Halloween, and now it’s full steam ahead to the Holidays. My calendar reminds me everyday that both Thanksgiving & Christmas are right around the corner. While most of me’s excited, there’s another part that some days wishes I could bury my head in the sand and pretend it isn’t so. That would be the part of me that’s running the show. Pre-planning. Menu Drafting. Recipe Testing. Ingredient Shopping. Keeping My Sanity Through The Whole Process. The Holidays can be hard, especially when you’re trying to be the Hostess with the Most-ess. If you’re anything like me, you totally get it. You’re rushing around trying to make sure everything’s perfect for the big dinner. There’s the tetris like way you’ve got everything in the oven just so so that it’s done, or at least still warm, come dinner time. Trying to keep the kids clean, and from killing the cousins during their epic pre meal arguments. Tryinig to enjoy your guests, while also juggling hosting duties. Those last minute guests who didn’t RSVP, but show up nonetheless. Everything’s focused on the main event, you’re focused on the main meal, and for us that’s not until about 6 in the evening. What about your company that’s still hungry and wanting lunch? Or an appetizer? It never fails every year. I’m content to wait until dinner and indulge, but everybody else either needs brunch or a snack; something to top them off until then. I don’t have time to fit that into my busy day though. Luckily, by keeping yummy Kaukauna® cheese, made with 100 % real cheddar, on hand- I don’t have to worry. 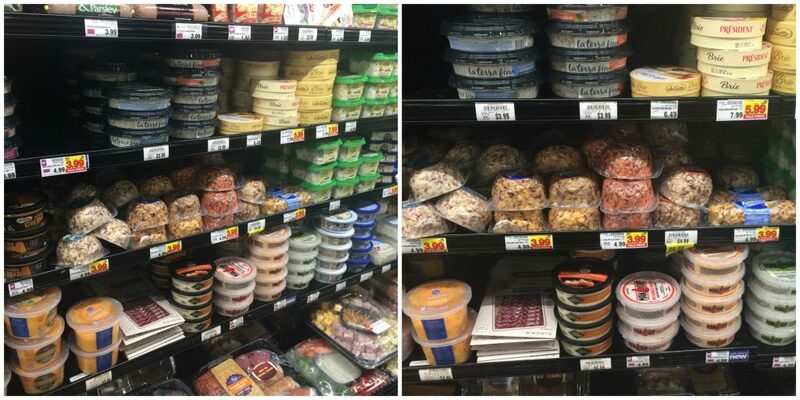 A quick trip to my local Kroger in the days leading up to the main event, and I’m stocked with creamy, spreadable appetizers. It’s one less thing I need to stress out about. Just in time for the Holidays, Kaukauna’s even got an awesome sweepstakes going- Enter now for your chance to WIN! 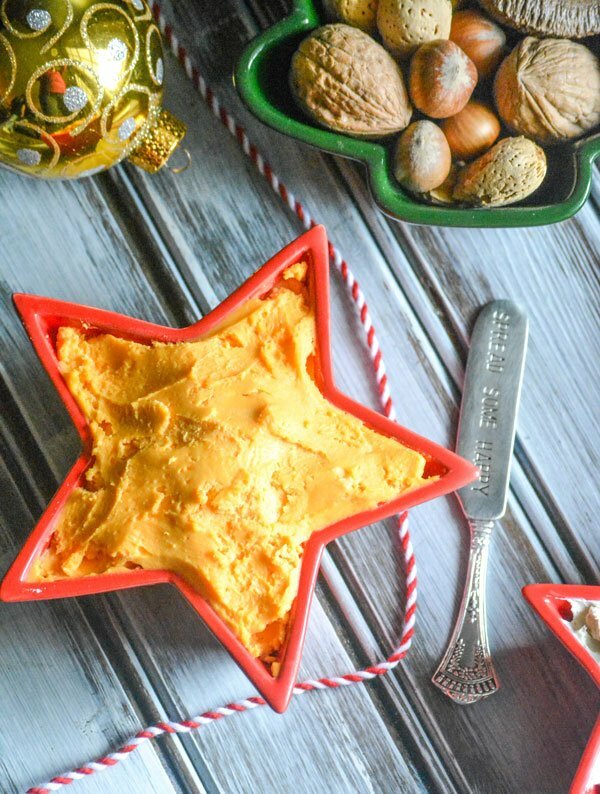 The perfect holiday spread is equal parts presentation and great food. The same is true whether it’s the small luncheon to tide everyone over, or dinner itself. My favorite things about Kaukauna® cheeses is that they’re great all by themselves, or even as an ingredient in a quick & easy recipe. I love when things can go with the flow, and versatility is key. 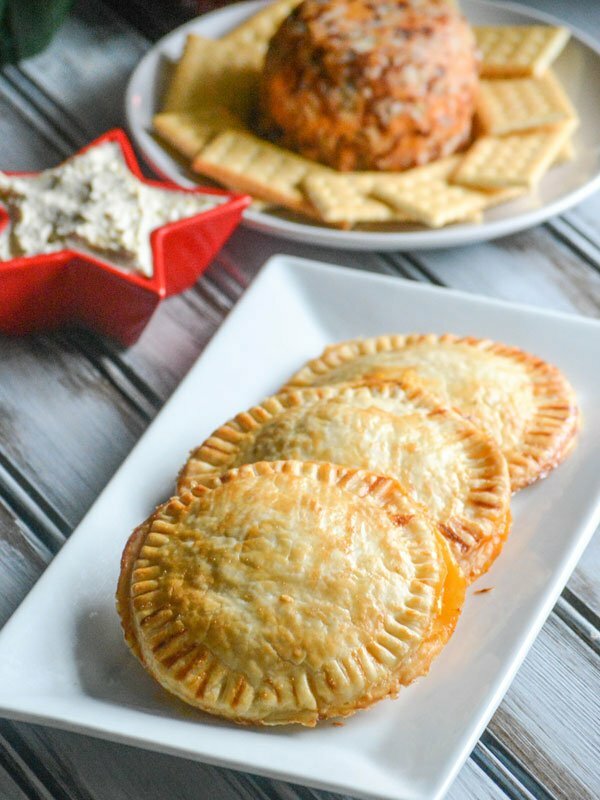 Kaukauna® Sharp Cheddar Spreadable Cheese is my secret ingredient in my family’s favorite hand pies. I can make them a day ahead of time and just reheat when ready to serve. 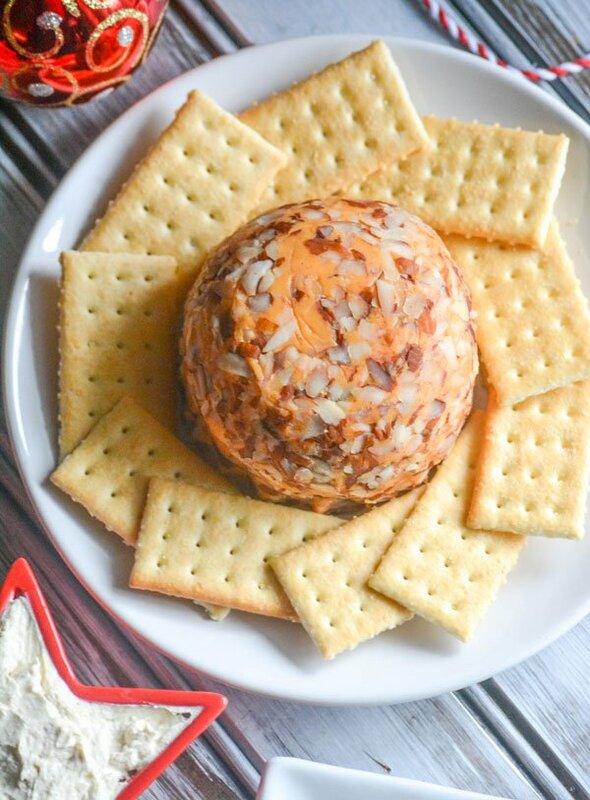 Set out some spreadable cheddar with crackers, and their Smoky Bacon Cheeseball, and lunch is served, without taking my focus away from my gigantic to do list. 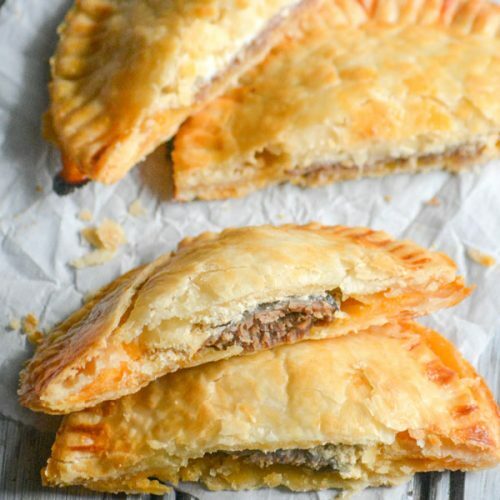 Stuffed Roast Beef & Cheddar Hand Pies use cut refrigerated pie crust to create little pockets. Into those pockets goes savory beef, a luscious mix of cream cheese, horseradish, and mustard, a couple spinach leaves, and finally a dollop of creamy Kaukauna® sharp cheddar cheese. 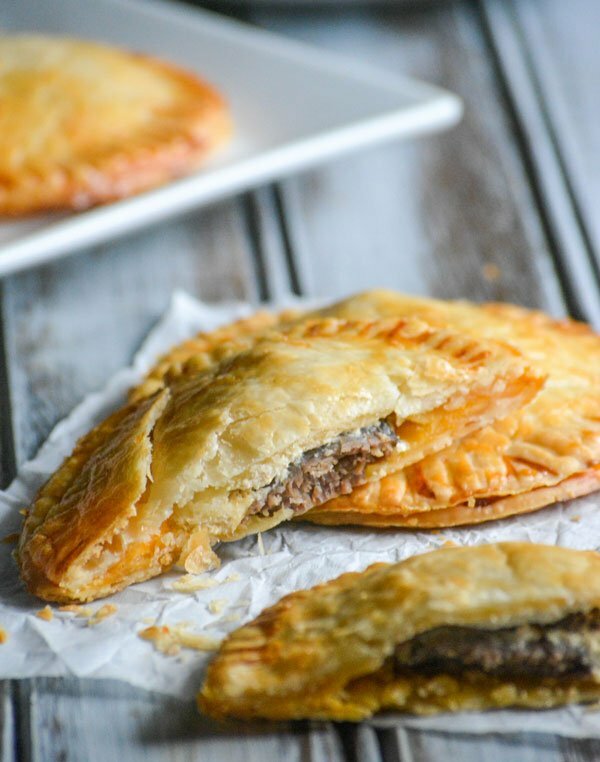 Sealed and baked to golden brown perfection, these handpies are the perfect thing to keep the family full, without diverting your focus. 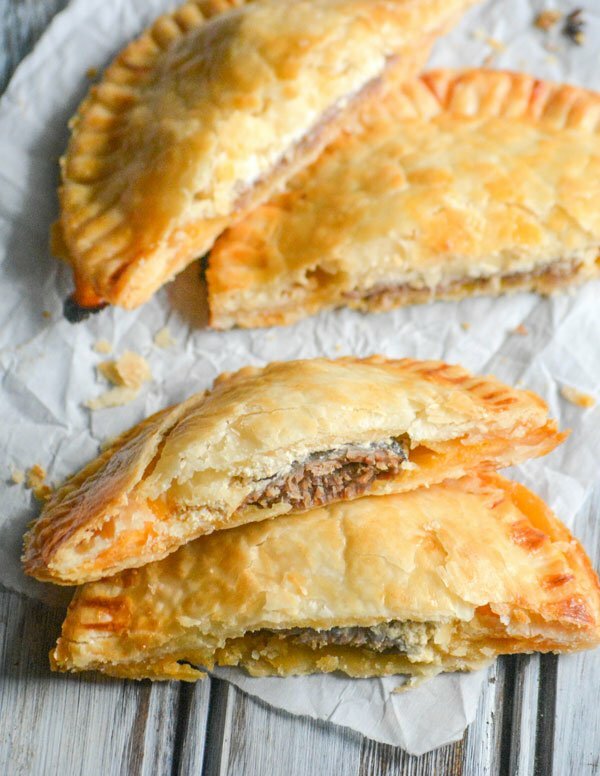 A savory hand pie, it's quick & easy comfort food perfect for lunch, a light dinner, or a show stopping appetizer. Spread the pie crusts out onto a flat, very lightly floured surface. Using a 4" circular cup or bowl, cut 4 circles out of each crust. Roll the scraps into a ball, and then use a rolling pin to flatten them out into another two pie crusts. Cut another 2 circles out of each. Spread parchment paper out onto a large baking sheet. Place half the pie crust circles evenly out over the paper. Spread 1 tbsp of Kaukauna® Sharp Cheddar Spreadable Cheese evenly out in the center of the circle, leaving a 1/4" boundary clean around the perimeter. In the bowl of a stand mixer, whip together the cream cheese, horseradish, and mustard until the mixtures smooth and evenly incorporated. Place a loosely folded piece of roast beef in the center or each prepared circle, on top of the cheese, and maintaining the clean edge. Add 2-3 spinach leaves (if using). Top with 1 tablespoon of the cream cheese mixture and lightly spread. Using your fingers, gently squeeze the outer edges of the remaining pie crust to spread them out slightly. Place them evenly over top the prepared pies. Using a fork, press gently to close the edges all the way around until the hand pies are all completely sealed. Crack the egg into a small bowl. Add the water, and beat until smooth. Using a pastry brush, lightly brush the top of each pie with the egg wash.
Bake the handpies at 400 degrees for 12-15 minutes, just until cooked and golden brown/flaky. Serve the handpies immediately, or refrigerate them (covered) for up to 48 hours, reheating just before serving. Before the Holidays get here, be prepared, grab this awesome Ibotta offter to save on any Kaukauna® cheese. I found mine in the gourmet cheese section of my local Kroger. For more ideas and recipe inspiration using creamy, spreadable Kaukauna® cheeses, click on over to visit HERE. I am so love these! I hope you could send me some! 😀 Thanks for sharing at Fiesta Friday party. I hope you get a chance to visit the others. Have a lovely week ahead! I love anything with melty cheese and these look delicious. Perfect tail gating or game watching food. Thank you for bring them to FF.